Can Messi & Icardi be compatible for Argentina? 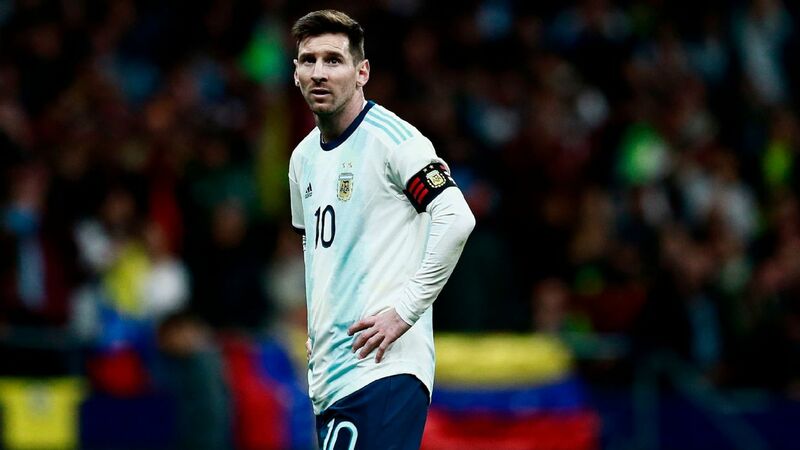 Lionel Messi will not play in Argentina's friendly against Spain on Tuesday after failing to recover from a minor muscle problem, sources have told ESPN Deportes. Messi, 30, missed his country's win over Italy on Friday after experiencing discomfort in his hamstring during training last week. Coach Jorge Sampaoli said on Monday that he expected Messi to return against Spain, with the Barcelona forward adding that the idea was to play in the match at Atletico Madrid's Wanda Metropolitano stadium. 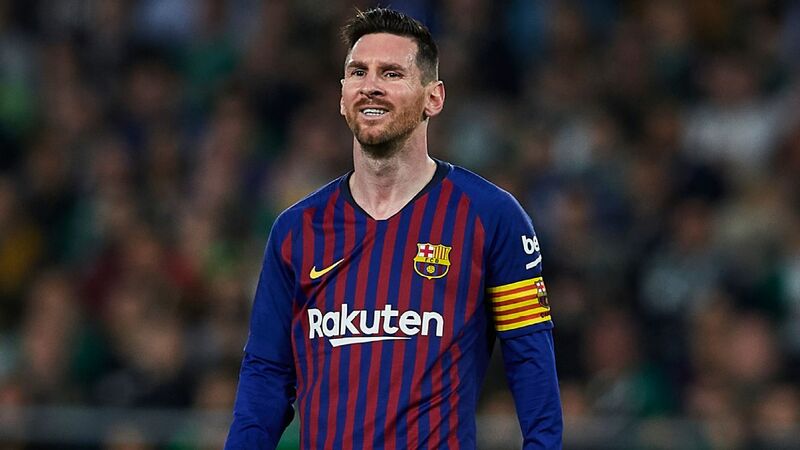 However, Mundo Deportivo reported that Messi did not feel right after a training session on Monday and decided not to risk aggravating the problem. 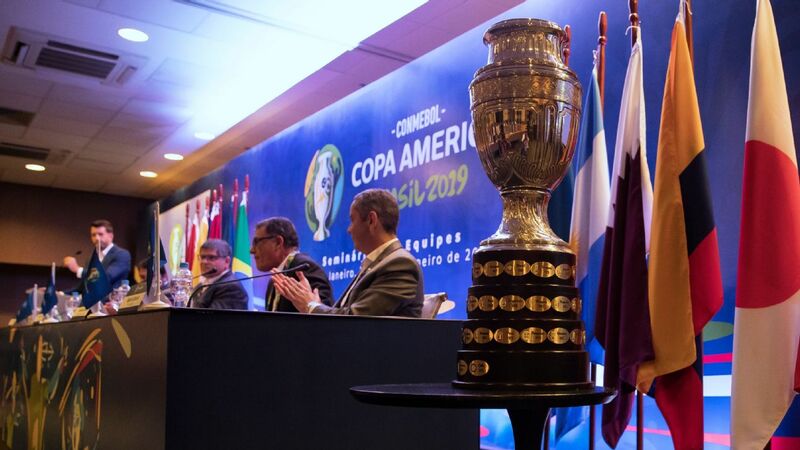 Argentine Football Association [AFA] chief Claudio Tapia said Messi should not play if there was any risk of further damage to his hamstring. "If he doesn't feel 100 percent, we should not risk it," he told TyC Sport. 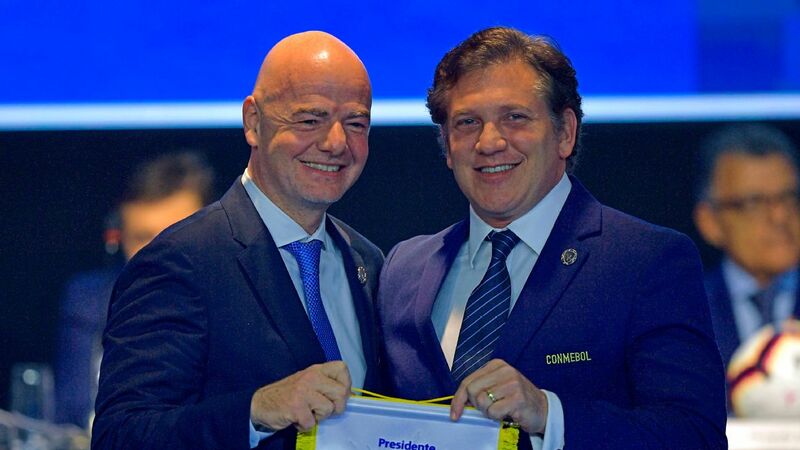 "We have a common aim, which is [the World Cup in] Russia. Why risk it? It's unnecessary. If he is not right, it's not convenient for him to play." The AFA website listed a possible starting XI without Messi, but did not confirm that he would not play. 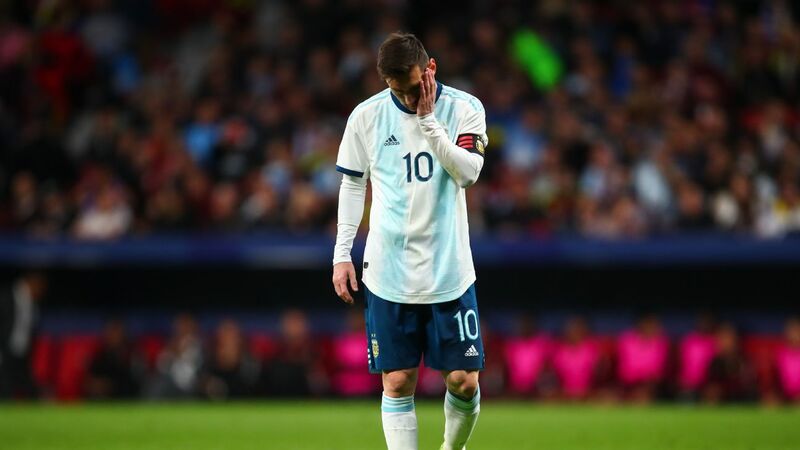 Lionel Messi missed Friday's game against Italy. Messi is still competing on three fronts with Barcelona, who are 11 points clear at the top of La Liga, through to the Copa del Rey final against Sevilla and face Roma in the Champions League quarterfinal. 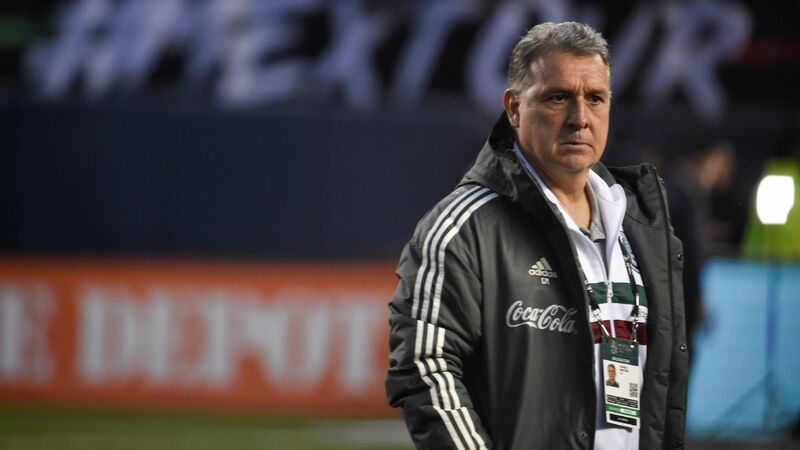 However, Tapia dismissed the idea that Barca had put pressure on Argentina not to play Messi against Spain. "We have not received a call from Barcelona," he added. "We speak to [Barca emissary] Pepe Costa every day but we haven't received a call from the club. "Barcelona know Argentina will always look after him [Messi]. If he is not right, he has the confidence to speak to the doctors and the necessary decision will be taken. We never, at any point, think about risking him." Messi will return to training with Barca later this week, and the club expect him to be available for Saturday's trip to Sevilla. He has played 43 club games this season, but speaking to Fox while on international duty this week he brushed off suggestions that he is playing too much football. "The more I play, the better I feel," he said. "I am used to playing every three days. That's what I have done throughout my career. "If I play just one game a week, I struggle to get started. I feel more sluggish. I know there are a lot of games these days, but I feel better when I play." Information from ESPN's Adriana Garcia was used in this report. Samuel Marsden covers Barcelona for ESPN FC. Follow him on Twitter @SamuelMarsden.